Hi everyone! 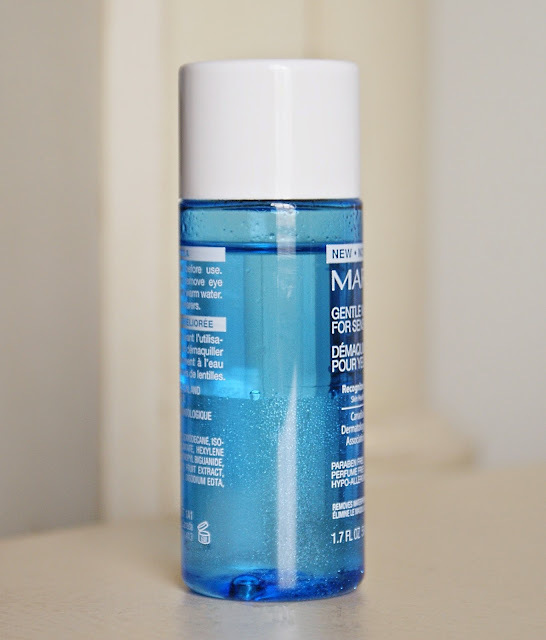 Another product review is here! 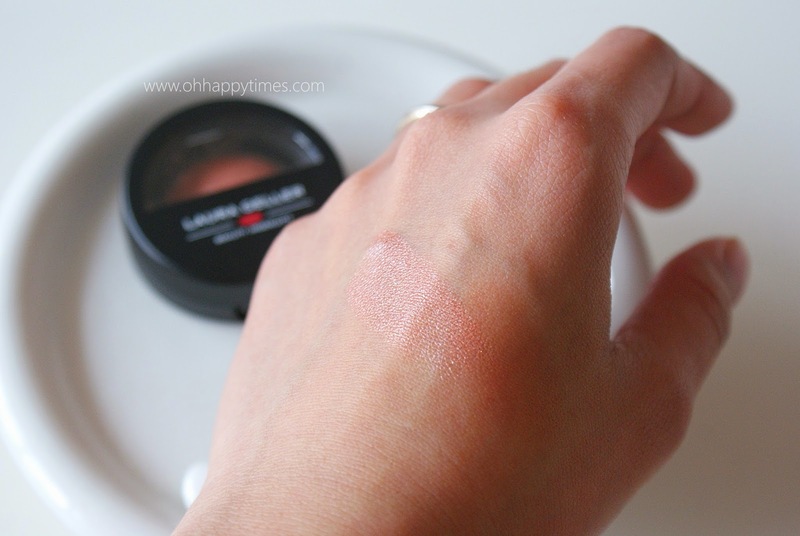 :) This is the Laura Geller Baked Blus-n-Brighten - Pink Grapefruit , which was included in my March Birchbox. 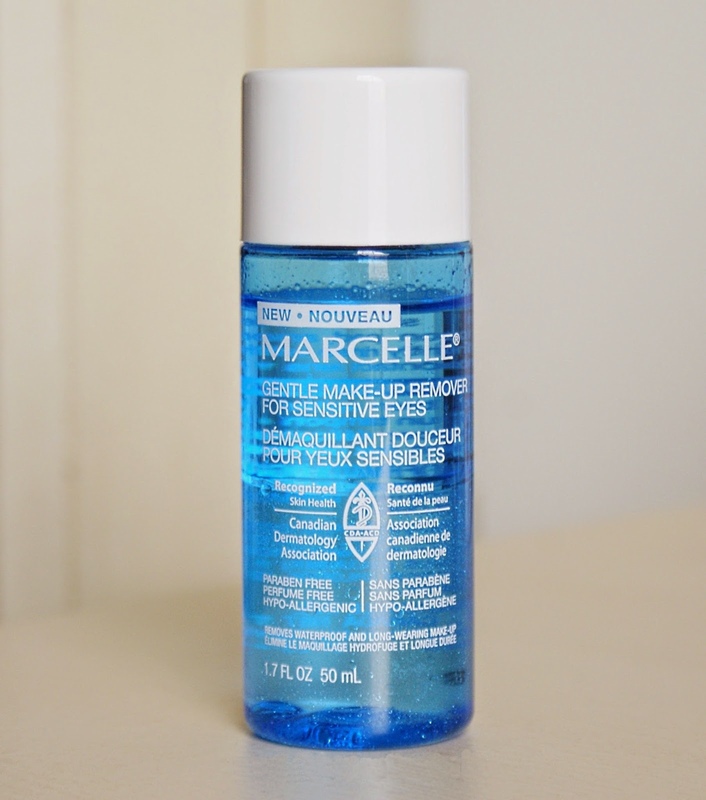 I used it many times, and I love how long lasting this product is. I really love how natural it looks on my skin. And it's very easy to blend. I would rate it 5 star out of 5. 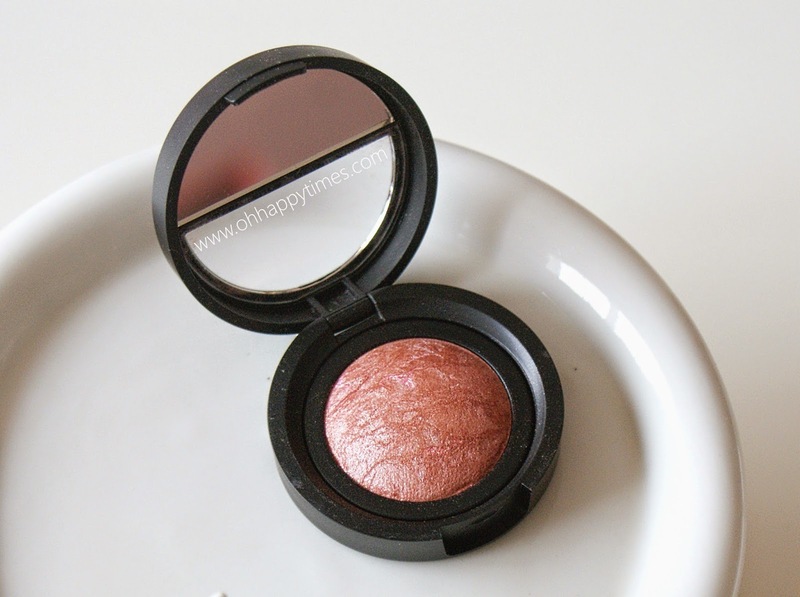 I highly recommend it if you're looking for a baked blush to try. Hi everyone! Are you like me who's on a hunt for an awesome liquid eyeliner to try and hopefully love and be able to use it for a long time? Well, you came on the right place! 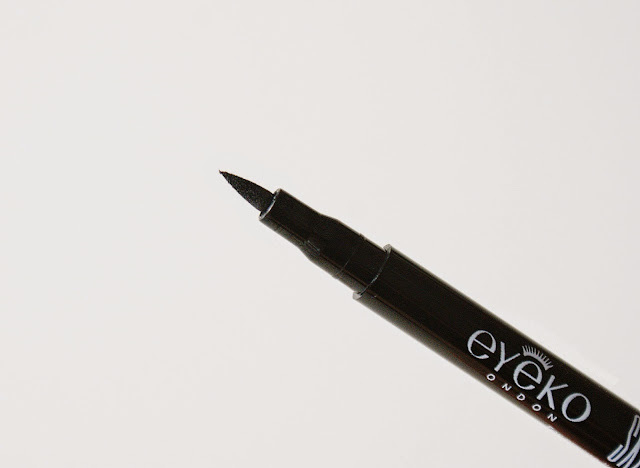 Because today I will be sharing my thoughts about the Eyeko Skinny Liquid Eyeliner , which was included in my February Birchbox. I was looking forward to try this out, as soon as I opened the box. I'm not a liquid eyeliner person, just because I have no luck on finding the best one that I really like. My Thoughts: I'm not an expert when it comes to applying eyeliner, and it will take a lot of practice to perfect it. 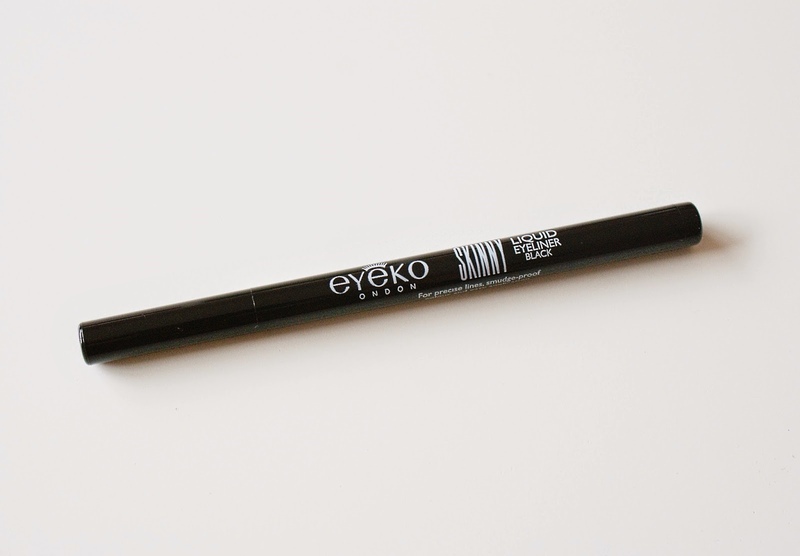 But, this pen applicator gives you a lot of control, and because it is SO pigmented, it is more easier to apply. 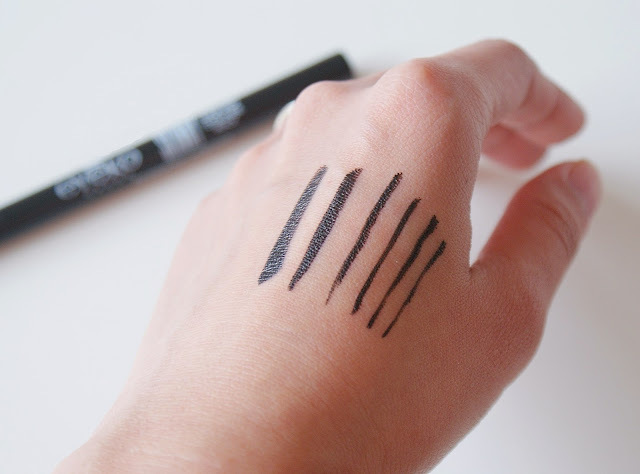 This eyeliner is awesome, you can make precise lines or thicker lines easily. 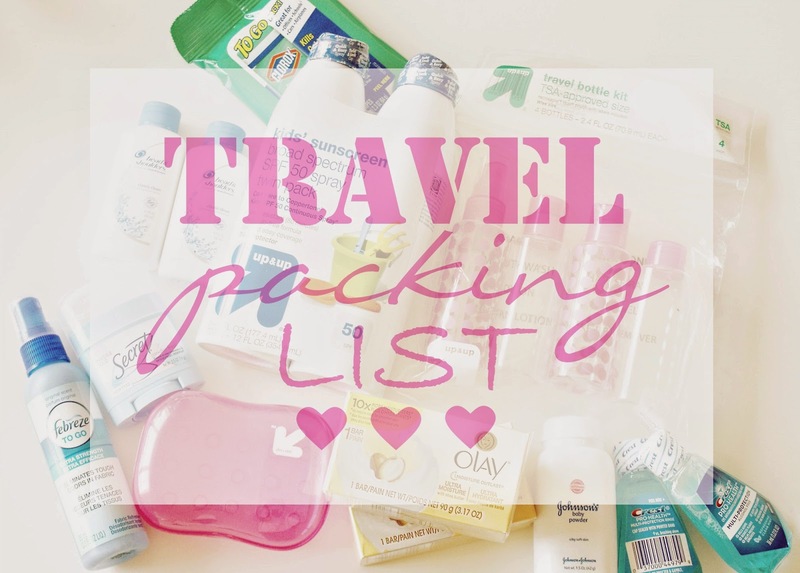 And the best thing is, it doesn't smudge! I was wearing it whole day, and it didn't fade at all.LOVE!!! I would rate it 5 star out of 5. I totally recommend this if you're looking for one to try. It's worth it! I got some cotton rounds for my make-up remover, as well as a pack of brow trimmer since I needed some new sharp one's. 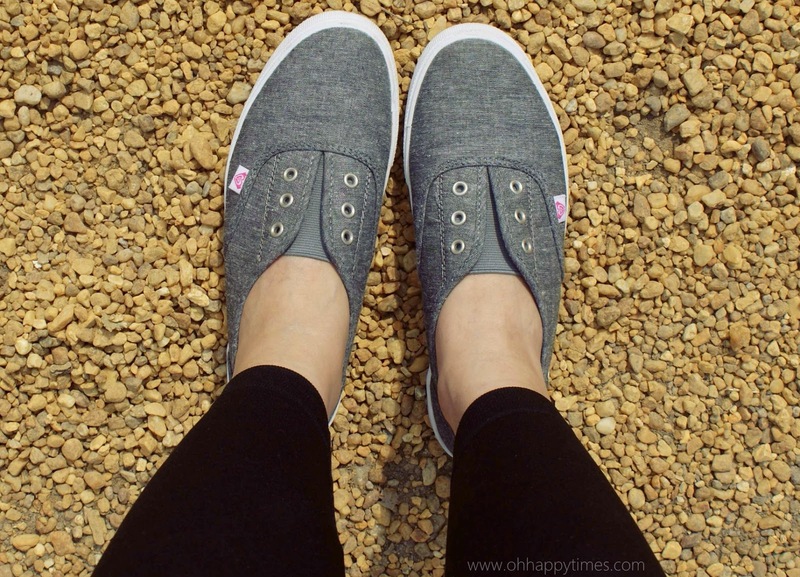 You know I love some comfy sneakers! 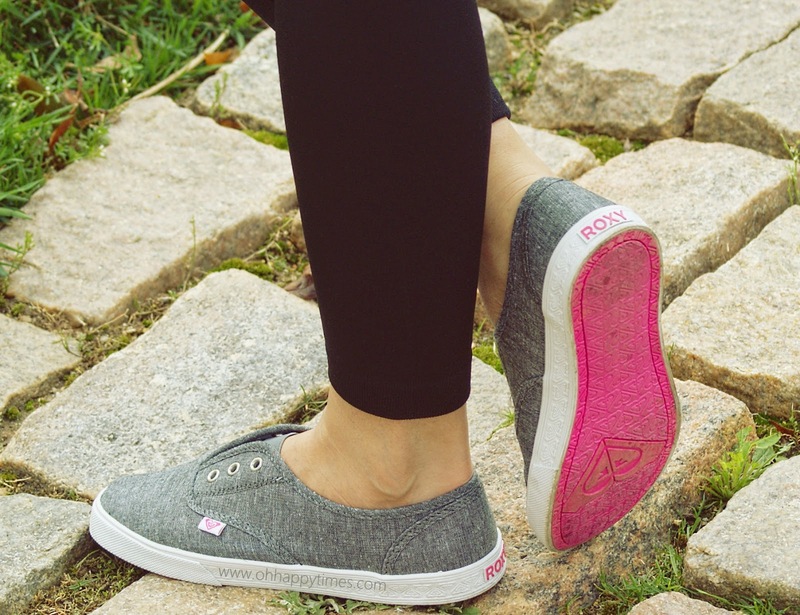 I've been looking for a slip on sneakers for awhile now, and this one from Roxy definitely caught my eye! I got it at Marshalls between $17.99 - $19.99, it was just couple weeks ago, so you might still find it there at this moment if you're looking for something like these. I love the color! 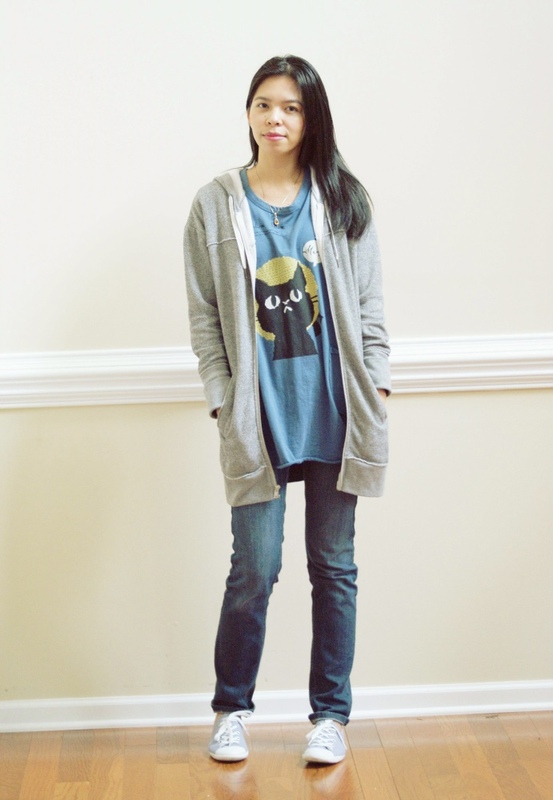 Grey is very easy to match with any outfits. 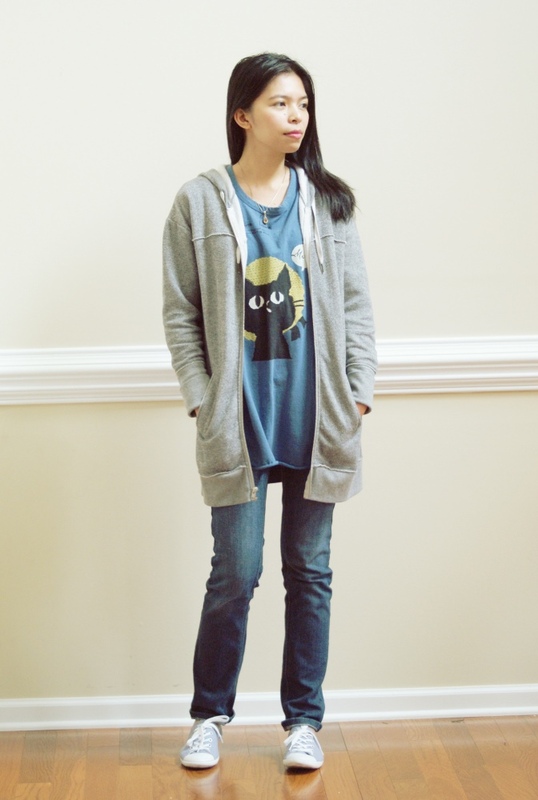 It is very comfortable, we did a lot of walking during vacation, and it didn't hurt my feet at all.